Unexpected problems, unexpected problems everywhere said the chicken keeper that built his first chicken coop thinking that that was easy and simple. It is not a secret that many chicken keepers had their first coop built with a few flaws, some bigger than others. Those flaws can make the life of a chicken keeper hard and discouraging. In order to prevent this when building their chicken coops chicken keepers need to know a number of things that every chicken coop needs to contain in order for them to keep a healthy and happy flock of chickens. 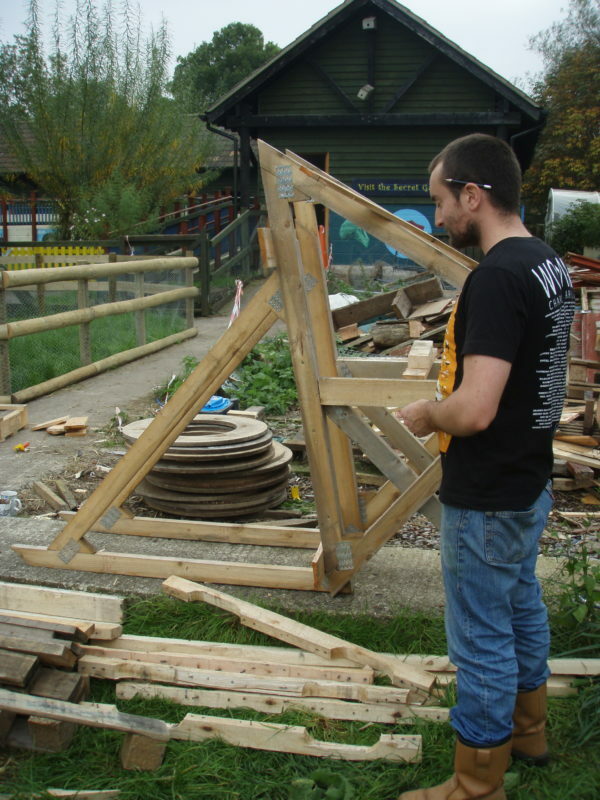 Old Leftover Materials Are Good To Use For Building Your Coop, But How Old? When planning your coop remember to add a few extra windows in the plan, dependable on the space you have. Windows that you can close and open when needed can help you during the hot summer days and the cold winter nights and you will not need to add fans or any kind of electrical cooler or heater in order to maintain the proper temperature for your chickens. Your chicken coop with of all its parts needs regular cleaning and maintaining. This is why we at the typesofchicken.com team recommend that when you are building your first chicken coop that you add an extra access point for yourself so you can make the coop cleaning process easier and simpler. Providing extra space in the coop where you can have movement and maneuverability will also add simplicity in the process of egg collecting so if you provide easy access for yourself you will save yourself a lot time and effort to do a lot of different things like entertaining your chickens. The run around the chicken coop should be larger than the coop itself, in that way you chickens can peck and play in a safe space. 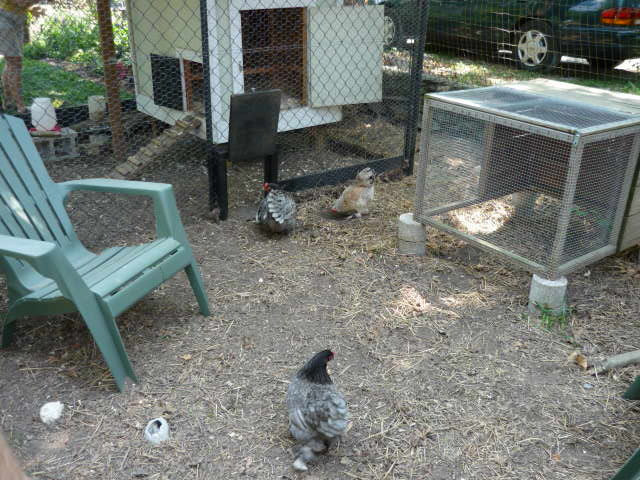 Make sure that you close the run on every side, and if you have flying predator problems it would be nice to close off the top of the run with some chicken wire in order to provide sunlight and extra protection to your chickens. You run needs to have room for your whole flock to move freely, have dust baths and for you to place some toys and play with your chickens. Many chicken keepers tend to make the mistake in using leftover building materials that are too old and can give you a lot of headaches when getting your chickens hurt or sick. Make sure that the wood that you use for building your chicken coop is not rotten, that can cause mites in the coop and your chickens pecking at it and eventually running away or getting sick. Also for the metal parts – rust is a big no-no. Don`t put rusty metal materials even for the roof not only where your chickens can have pecking access to it. Rust is in brownish – red color and as we have already said in some of our previous articles chickens especially enjoy pecking at red stuff which means that if you put rusty objects near them the chances are they will peck at them and eventually hurt themselves or get sick. Have in mind that you will need to provide an extra part in your chicken coop for the new additions in your flock. This is very important because almost every time you introduce a new chicken to your flock bullying tends to happen. 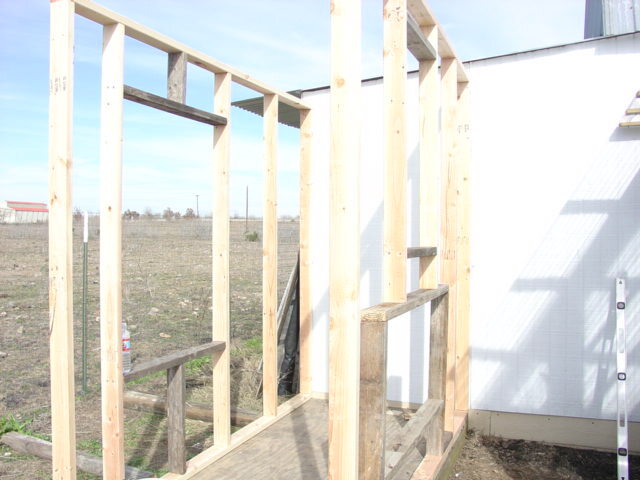 What many chicken keepers do is have an extra movable wall for the coop and prepare it for the new chickens in order to prevent the bullying and to give time for the new and old chickens to adapt to each other`s presence. Previous Article How Much Heat Is Enough For Your Chicks? Next Article 14 Toxic Plants Your Chickens Must Avoid!! !